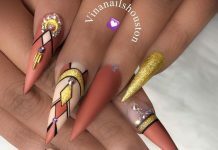 Friends, we literally gasped when we saw some of the nail designs in our newest collection of gorgeous nails. 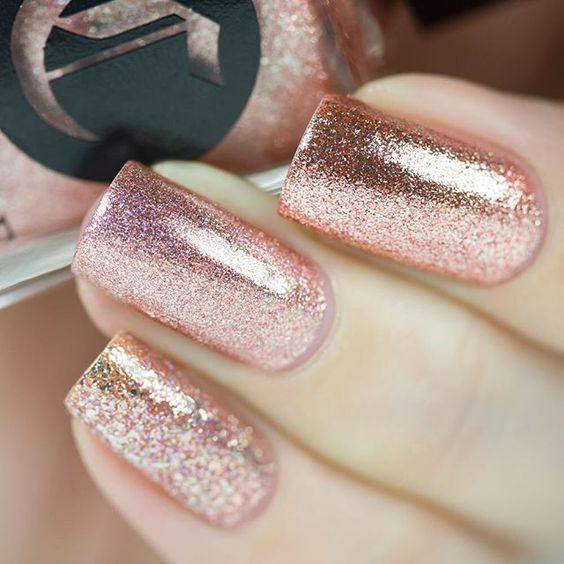 They really earned their place in our gorgeous nails collections. And we have quite an array too. We have some subtle nail polish and we have some flamboyant designs. 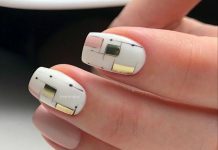 Some nail art designs are dripping with accessories and stones while some are beautiful decal designs. 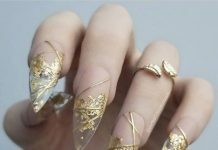 Looking at these gorgeous nails reminds us why we became nail art enthusiasts in the first place. Thanks to this hobby, we have ten more tiny canvasses at our disposal. Check out our collection and tell us your favorite!